As the founder and Chief Executive Officer of Hot Prospector, Mark Helton came from a strong sales background in a variety of aspects of marketing. Whether it be telemarketing, website sales or online marketing… his experienced background is extensive. That was when he made the decision to create his own business marketing automation and contact management software. Once completed in 2010, Mark then began marketing it to other businesses in need of a multi-touch marketing system. 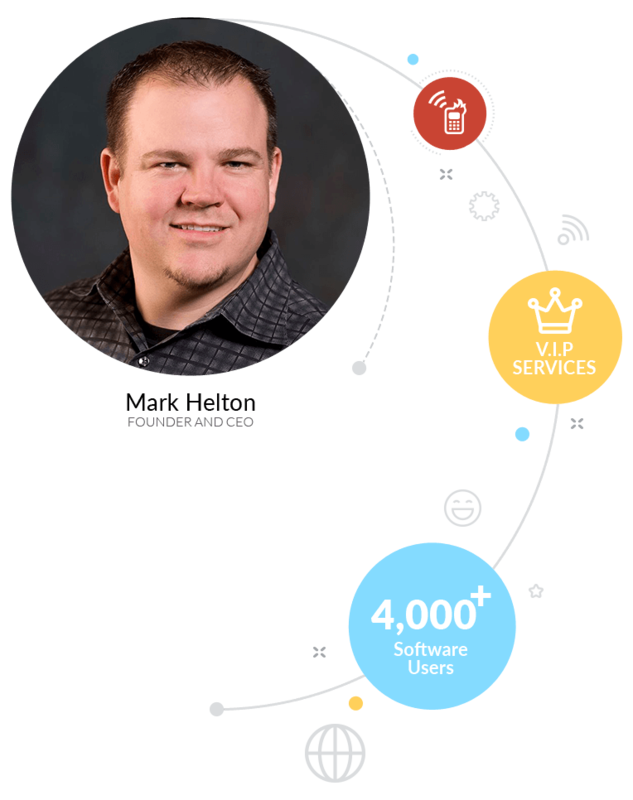 Starting in 2015, the company has now moved into managed marketing services, providing an exclusive VIP Marketing Program leveraging the Hot Prospector software suite. Currently Hot Prospector runs an office out of Las Vegas, NV and has an international staff of close to 20 people. Including sales representatives, management, support agents, software development engineers and marketing specialists. This entire dedicated team of professionals now serve over 4,000 software users and business owners on a worldwide basis. Hot Prospector is a rapidly expanding company that boasts an A+ rating from the Better Business Bureau.